Here on this article you can download HTC D728 firmware, all the HTC firmware can be download from direct link of Google Drive and without password. Download HTC D728w firmware and flash or reinstall or update your HTC Mobile Operating System. 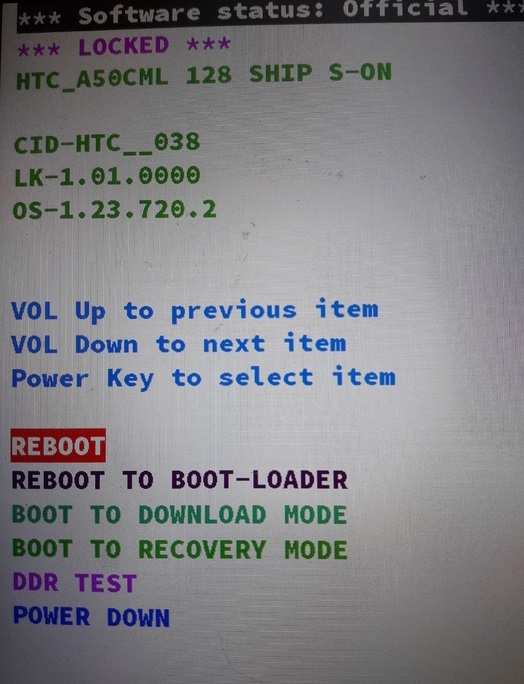 HTC Desire 728 all the firmware here, can be flash or update using recovery download mode or you can use any HTC flashing box or tool to flash the HTC .zip firmware. How to Flash HTC Desire 728x? 1- Download HTC D728x Firmware as per your phone or Radio version. 2- Copy the zip file in to SD card and put the SD card in Phone. 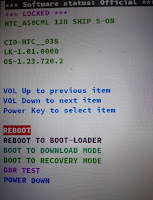 3- Now boot the HTC smart phone into Download Mode (D728 Download Mode = Volume Up and Power). 4- Now select apply update from SD card and select your firmware on the SD card. 5- That's all now it will verify and install the firmware on the HTC device. you can use any HTC flashing box or tool to flash the HTC D728w zip firmware, i.e. you can RB Soft Mobile Tool v1.3 to flash HTC D728w and Miracle Box to flash HTC D728w firmware. If you are facing errors while install or update firmware on HTC Desire 728w, then you can download another firmware and try it. Here in this topic we will provide 5 version of HTC Desire 728 firmware and you can download firmware from direct link. Note: Before flashing please take full backup of the the HTC firmware and we are not responsible for any damage happen to the phone. You can download 5 different version of HTC Desire 728 firmware, please visit the below download links to download your HTC firmware version. htc 728G ki jo winrar file hai uska password kya hai plz tell me? Check the HTC Radio version before flash, because in the same HTC Model there are various Radio version if it's mismatch then not able to flash the phone.